Now what have I got for you today… what about a cute little autumn dress?! This entry was posted in Autumn, Fashion, Outfits and tagged esprit, Fashion, fashionpost. This entry was posted in Autumn, Fashion, Outfits and tagged esprit, Fashion, fashion outfit, ralph lauren. 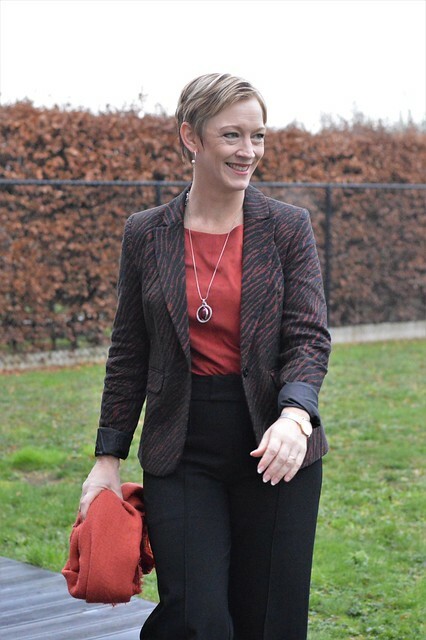 You might remember my latest outfitpost from two weeks ago where I showed a red ‘n leopard outfit. 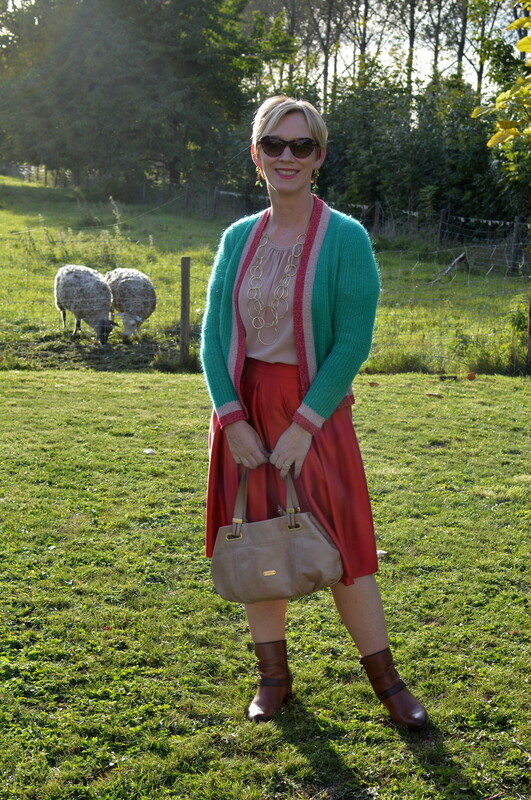 This entry was posted in Autumn, Fashion, Outfits.